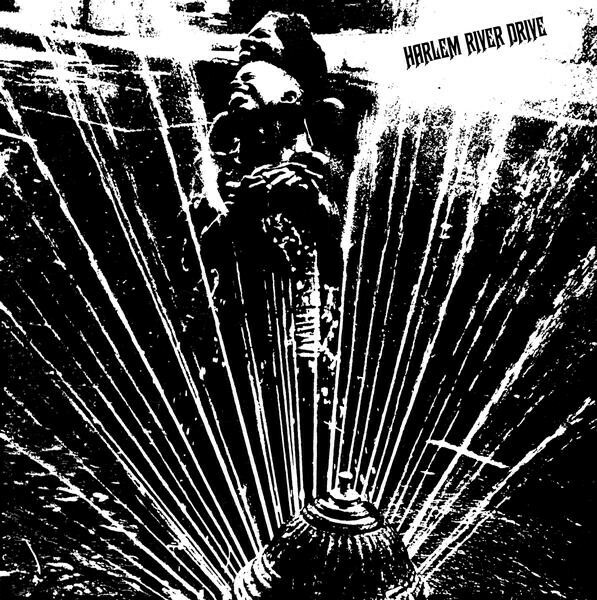 Harlem River Drive was an incredible album put together by Pianist Eddie Palmieri featuring many great Latin and jazz musicians including his brother Organist Charlie, Ronnie Cuber on Baritone Sax, Cornell Dupree on Guitar, and the soulful vocals of Jimmy Norman. 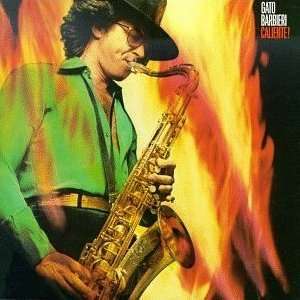 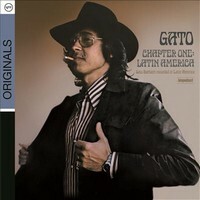 This 1971 album is one of the cornerstones of Latin/Funk/Jazz music, great music with social commentary lyrics, as illustrated in the mid tempo title track, ‘If (we had Peace)’and ‘Broken Home’. The more up tempo pulsating grooves ‘Idle hands’ and ‘Seeds Of Life’ are classics. An essential landmark album.